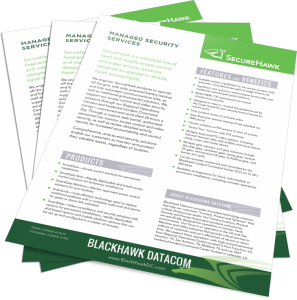 SecureHawk is a complete line of fixed and mobile access control and video security solutions designed to operate in remote, harsh environments. We engineer SecureHawk products to operate off the grid, with solar powered battery backup and fully redundant communications links, as well as traditional grid powered solutions. We support our access control and video security solutions through our Regional Operations Centers and hardened Incident Command Center—monitored and controlled 24 hours a day. 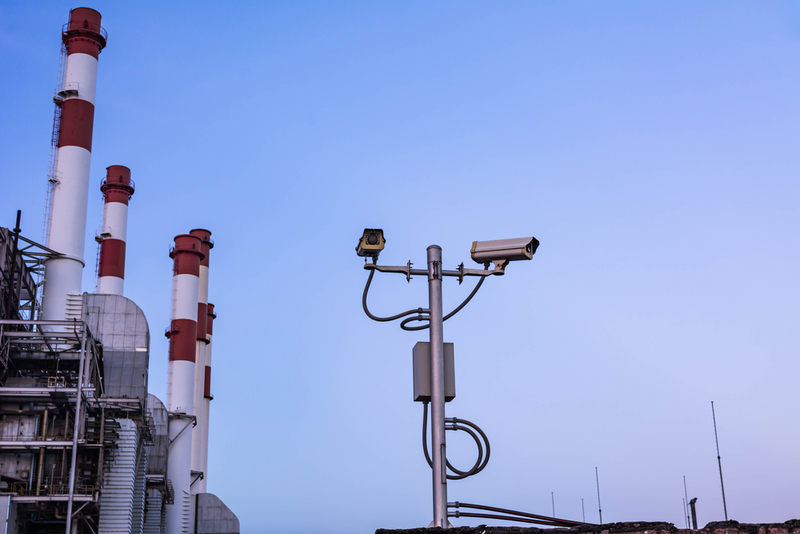 Through a custom web portal, authorized personnel can monitor access control and video security, as well as review detailed activity reports for increased accountability and control. Comprehensive, end-to-end security solutions enable our customers to monitor and protect their valuable assets, regardless of location. Multiple gate operator and gate solutions include the slide gate, cantilever gate, swing gate, vertical lift gate, vertical pivot lift gate, bi-folding gate, and barrier arm gate.